Have you ever wished someone would pay you to play video games? If so, your wish has been granted. Microsoft Playtest is a program that pays both gamers and nongamers to test new software and consoles as testers. Playtesters participate in gaming studies on a variety of consoles and other devices. Basically, this is a beta testing job. All ages are encouraged to apply. There are even studies for children. Most – but not all – of the Playtest studies are held at a research building in Redmond, Washington. So, if you live near these facilities, you will have more opportunities to participate. But, people all over the world are welcome to apply and take part in the studies. No matter how often you play video games, Microsoft wants your feedback. Absolutely anyone can enroll in the program. A variety of testers are needed. You can participate no matter what level of experience you have with games. Playtesters work on a variety of gaming consoles, devices, and PCs. You do not have to be familiar with Xbox or Xbox 360 games to participate. Playtesters cannot work at Microsoft as employees, temporary/independent contractors or vendors. Children 17 and younger must receive consent from a parent or guardian. Enrollment in the Playtest program is simple. You tell Microsoft’s team what games you like to play, and it will match you with upcoming studies. Microsoft does not share your information with third parties. First, go to the online enrollment page and sign up. You will be required to provide some basic contact and demographic information. You will be asked what sort of games and consoles you currently own. Microsoft is also interested in what games you play and how often you play them. Filling out the online application should take less than 10 minutes. Once you enroll, your information is added to a database. You will be contacted when a study seems like a good fit. You can participate in a Playtest study once every two months. You will continue to be contacted as long as you are interested. It generally takes 6-8 weeks for your gift card or software to be processed and shipped. You can opt out of the program at any time via email. Anyone under the age of 18 needs parental permission to participate. You can enroll your child by using the same online form adults use. Those 12 and younger will need a parent or guardian to help them enroll. Parents are required to send in a signed Parental Consent Form. If you do not return the form within 30 days, the child’s application is deleted. The ESRB (Entertainment Software Rating Board) guidelines are strictly followed during the studies. Minors are only asked to play age-appropriate games. Your child may be asked to play games and give feedback while alone, with a friend, in a group or with family members. Parents are asked to stay onsite during the study if it is conducted at the research facility. Most children take part in studies while their parents wait in the lobby. But, you can be present during the study if you like. After the study, children can choose from a variety of PC and console video games as payment. All games are awarded within ESRB guidelines. Parents are sent a list of available games before the study. Playtesters try a lot of games that are unreleased. This means the games are not available for purchase, and they may never be. All participants must sign a Non-Disclosure Agreement (NDA) before testing. Microsoft takes this agreement very seriously. The company doesn’t give away any personal information about you, and you are not allowed to give away any specifics about your study. Playtesters cannot discuss any part of the study or the game with anyone outside of the company. 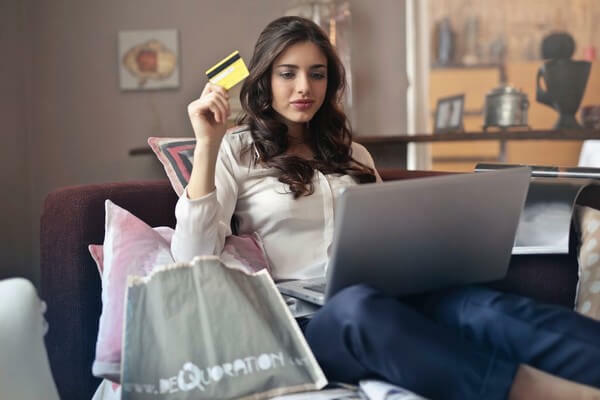 If you violate the agreement, you can be sued for breach of contract, copyright infringement, and other various infractions. Do you get paid for Microsoft Playtest? Participating in a Playtest study could earn you gift cards and/or games and software. 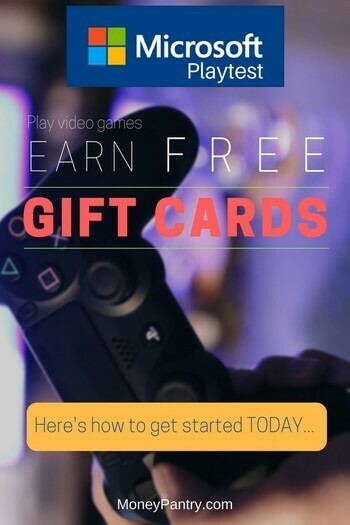 Usually, Playtesters choose from gift cards, video games or Microsoft store purchase passes. Listed Microsoft studies pay up to $250 depending on the involvement and time is required. 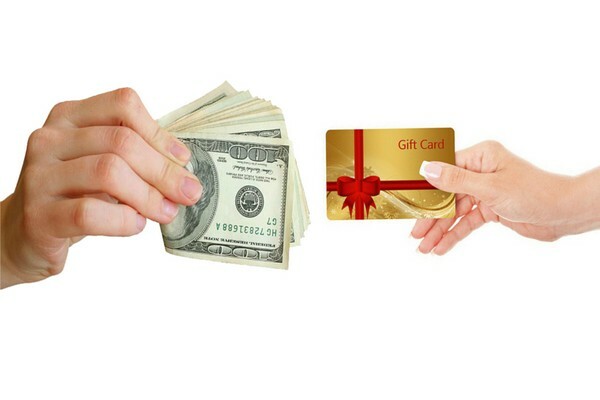 Most studies pay approximately $100 in gift cards or games. Remember, you are only allowed to participate in one study every two months. This limits the amount you can earn. Reviews: What are Playtesters saying? Most Playtester reviewers agree that it feels fantastic to play unreleased games. Participants report playing games alone or in groups and sharing feedback in roundtable discussions. But, because of the NDA, it is hard to find a lot of online reviews for the program. If you love video games, Playtest participation is a no-brainer. Just being able to play games before anyone else – especially ones that may never be released – may be payment enough. Still, you can only take part in one study every two months. This cap limits the gift cards and software you could claim. The program will not net you a ton of money or free games, but participating would be a lot of fun. Have you participated in a Playtest study? If so, tell us about your experience with Microsoft Playtest and whether or not you think it’s worth it, in the comments below.